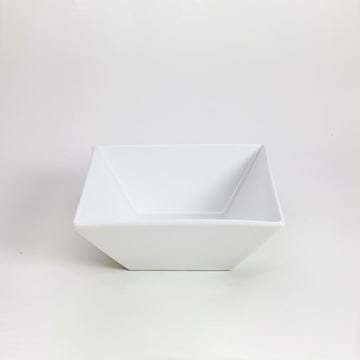 The Quadrato Dinnerware Collection combines the practicality of commercial quality porcelain with high impact design that is expected at restaurants and events. 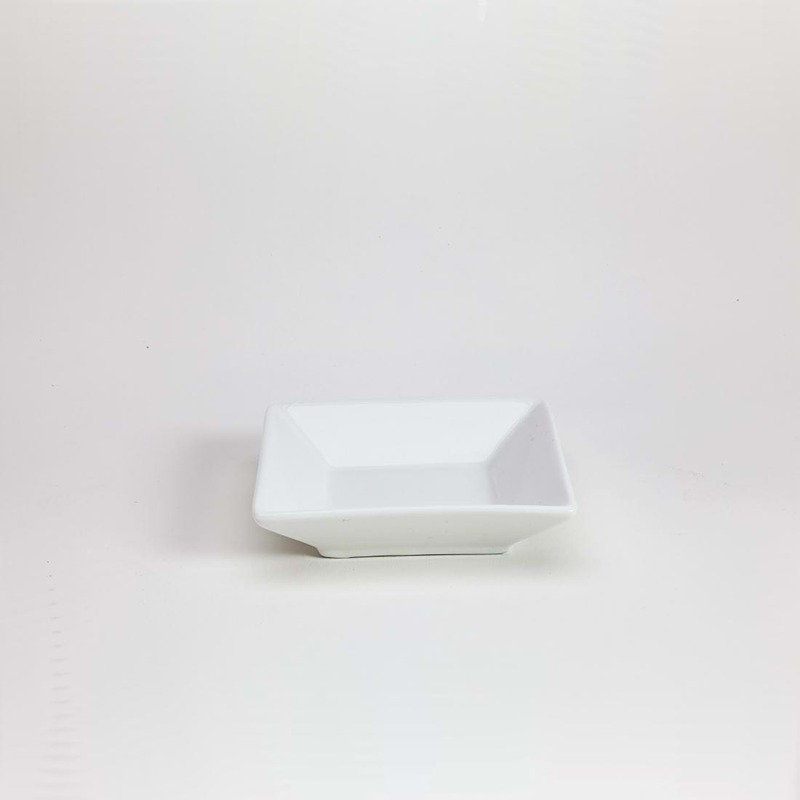 This multi-functional and affordable product range is used extensively in the food service industry including restaurants, catering, convention centres and party rental. 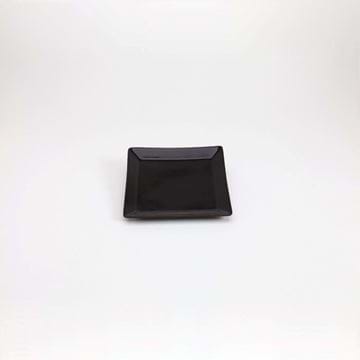 The Quadrato Collection encompasses a broad range of Rectangular Plates and Platters, Square Plates and Platter, Square Bowls, and a number of serveware accessory pieces. 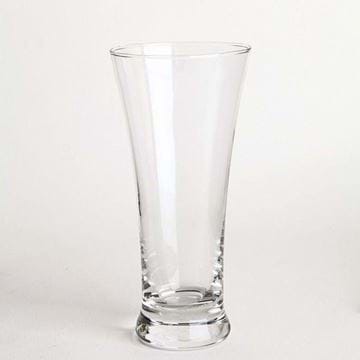 Low stock alert - 31 glasses in stock. Please call NES Customer Service at 1-800-827-8953 for stock levels.